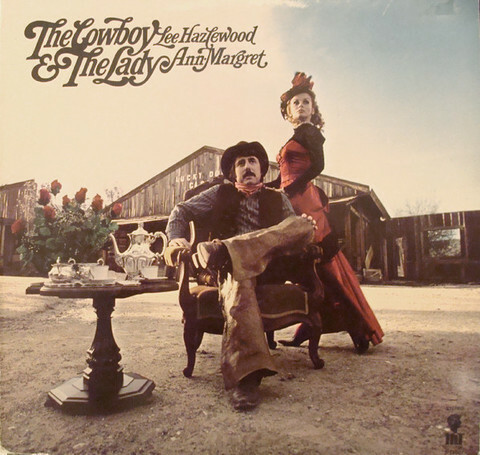 Perhaps the strangest of Lee Hazlewood's recordings is his album of duets with actress Ann Margret (star of Tommy, Carnal Knowledge, Speedway and The Flintstones). 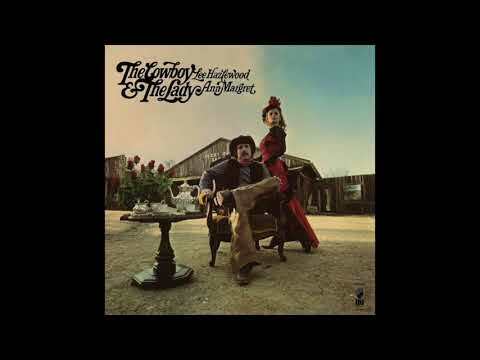 This 1969 odd gem was originally released as the debut LP on Lee's own LHI label, following several singles by Ann Margret and Lee, Honey Ltd. and others. Lee Hazlewood took a break from his songwriting frenzy of the late '60s to record this collection of Hollywood/country epics about the sweetness and loss of love. The duo perform songs such as "Dark End of the Street" and "Only Mama That'll Walk the Line" with utterly unique style - archetypal, in fact, for Lee and Ann Margret. In addition, Lee performs Tom Rush's "No Regrets" solo, taking a cold, hard look at the aftermath of love gone wrong in typical Hazlewood fashion. Includes non-album LHI singles as bonus tracks and a download with all of Ann Margaret;s LHI tracks, including some which are previously unreleased.